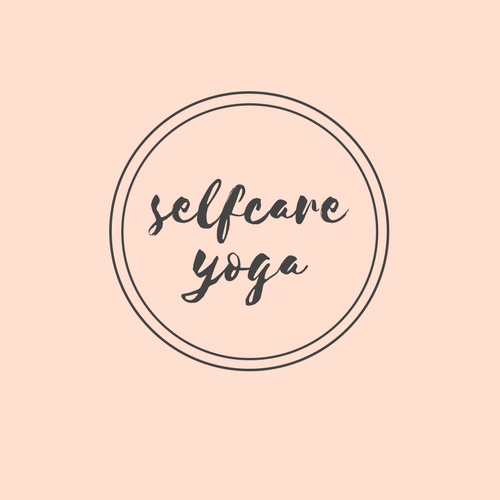 Give yourself the gift of self care. Start today! Feel the tremendous therapeutic effects of asana and meditation on your body, prana and mind, on your physical structure, vital energy and creative intelligence. Connect with me!